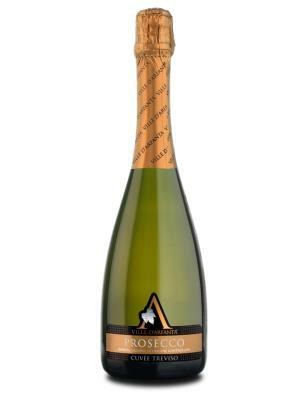 A traditional aromatic, extra dry Prosecco. Fruity aromas and delicate scents on the nose. Intense and full-bodied.